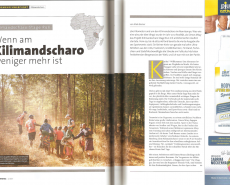 Maik Becker, German athlete living in Switzerland, is sharing his own experience of the Kilimanjaro Stage Run in Runner Magazin, German magazine. Teemu Vidgren ran all 260km (and even a bit more) in the 2016 KSR. 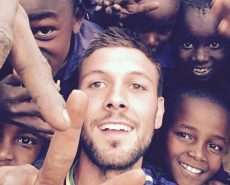 In his blog he describes his adventures day by day. 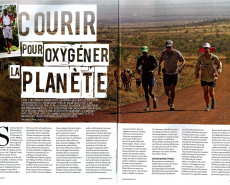 Corentin is a journalist with Trail Session magazine. 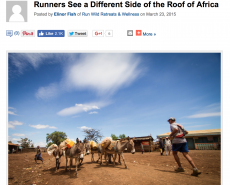 He shares his running experience with Simon and the other participants. 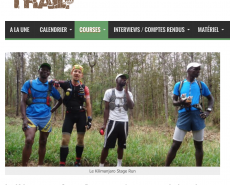 Passion Trail, an online French magazine, describes the 2015 KSR event and what the runners have experienced during the run. 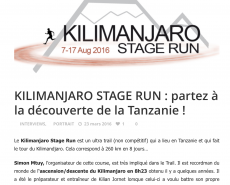 Trail Session online magazine recommends exploring Tanzania through the Kilimanjaro Stage Run. With Simon’s interview, and a brief history, you will learn much more about this event. The adventure magazine recognizes the KSR as a fun vacation that will put you through demanding physical rigors. 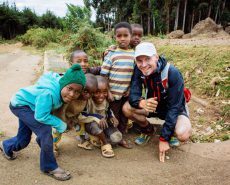 Learn more about Tanzanian ultra runner Simon Mtuy’s background and the issues that inspired him to found the KSR. 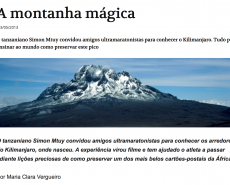 In an article entitled “The Magic Mountain,” Maria Clara Vergueiro illustrates the physical challenges and cultural and social rewards of the Kilimanjaro Stage Run. 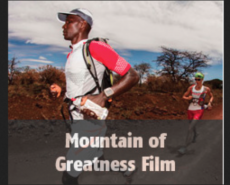 In April, 2013, Trail Runner Magazine gave props to the Kilimanjaro Stage Run, Mountain of Greatness, D4 Productions in the “Featured Races” section.